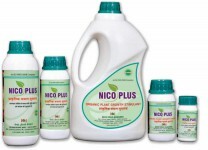 Categories: All Products, Neem Based Nitrification Inhibitor. 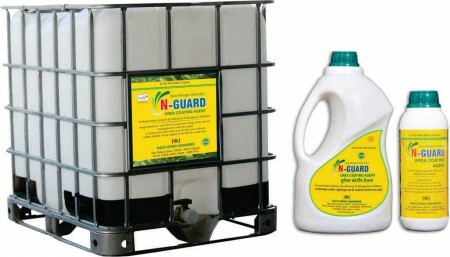 Tags: N-Guard, Nitrification Inhibitor. It helps to increase the fertilizer use efficiency (FUE) of nitrogenous fertilizers. 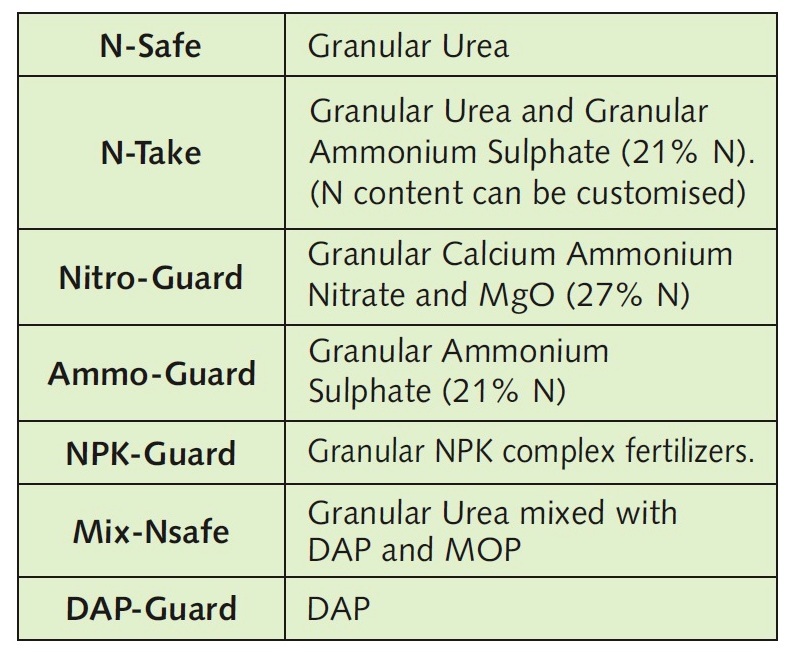 continuous availability of Nitrogen to the crop during the critical stages of growth. leaching and other similar processes. It helps plants increase their Nitrogen uptake. 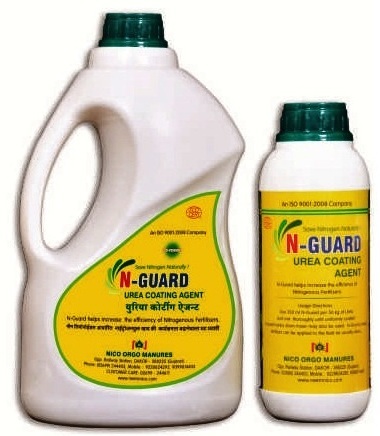 It helps to control soil borne insect-pests and nematodes. efficiency and also proves to be an environmental hazard because of nitrate leaching. What happens to Nitrogen post-application ? extent, completed in about 15-20 days under most conducive agro-climatic conditions. are liable to be leached beyond the active root zone of crops. by slowing down the rate of hydrolysis or nitrification or both. 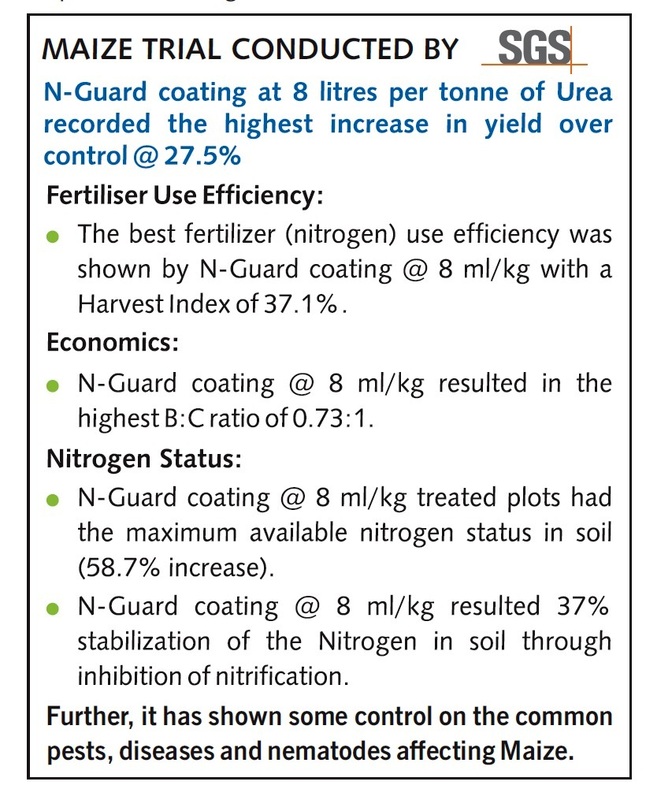 Other crops also show an increase in yield due to use of Neem along with urea. /blending of prilled urea ranged from 0.9% to 54.2%. be added to liquid fertilizer with constant agitation. Apply the mixture to the field as normal. coated fertilizer in the field as normal. 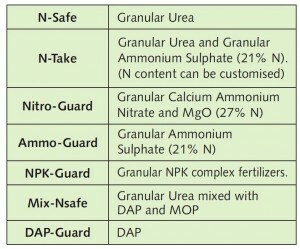 1 l /125 kg Urea OR 8 l/MT Urea. available; we can provide an emulsifier to facilitate N-GUARD solubility. re-disperse indicates incompatibility and should not be used.